I’m afraid my answers are the same this week as I got no reading time at all this week. 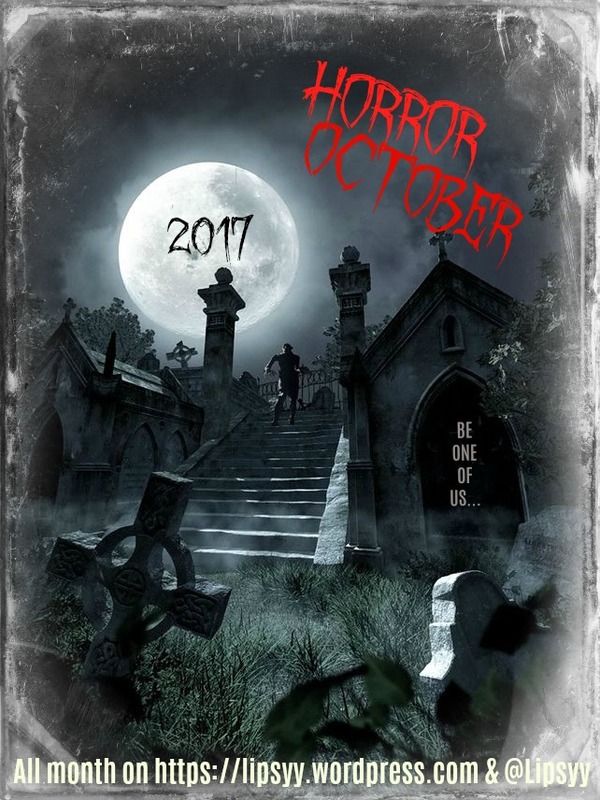 But I’m hoping for a quiet weekend so fingers crossed I can get the last Horror October book read and catch up on reviews and things! I’ve barely started this, so nothing to report yet. I was pleasantly surprised by this one. It was so creepy and weird! My review will be up ASAP. Next: ??? The Passion of Cleopatra ~ Anne Rice. 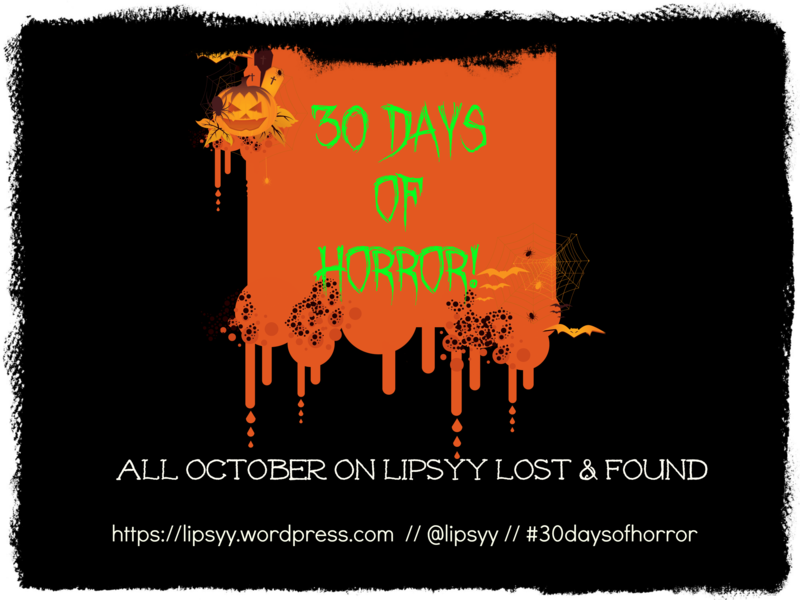 It’s the last of my Horror October ARCs. Whoop! Ramses the Great, former pharaoh of Egypt, is reawakened by the elixir of life in Edwardian England. Now immortal with his bride-to-be, he is swept up in a fierce and deadly battle of wills and psyches against the once-great Queen Cleopatra. Ramses has reawakened Cleopatra with the same perilous elixir whose unworldly force brings the dead back to life. But as these ancient rulers defy one another in their quest to understand the powers of the strange elixir, they are haunted by a mysterious presence even older and more powerful than they, a figure drawn forth from the mists of history who possesses spectacular magical potions and tonics eight millennia old. This is a figure who ruled over an ancient kingdom stretching from the once-fertile earth of the Sahara to the far corners of the world, a queen with a supreme knowledge of the deepest origins of the elixir of life. She may be the only one who can make known to Ramses and Cleopatra the key to their immortality—and the secrets of the miraculous, unknowable, endless expanse of the universe. 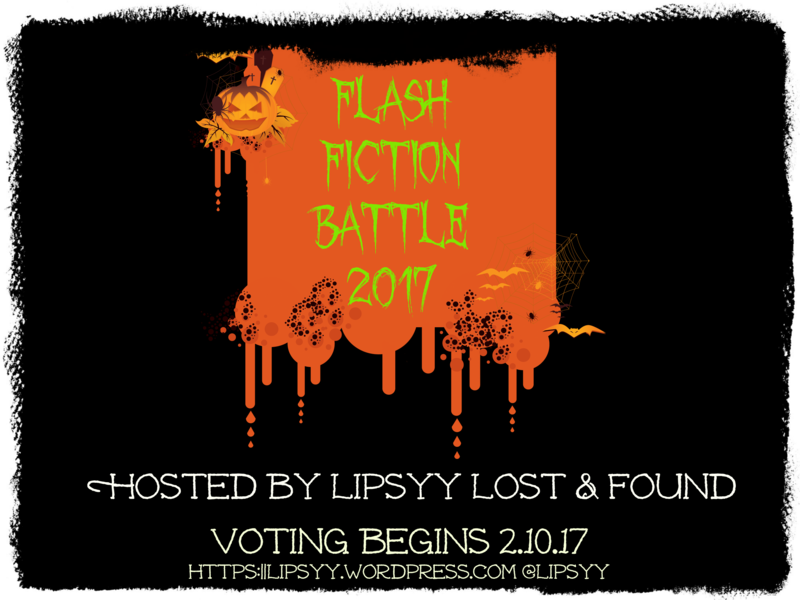 Flash Fiction Battle: Entry #4 and how to vote!